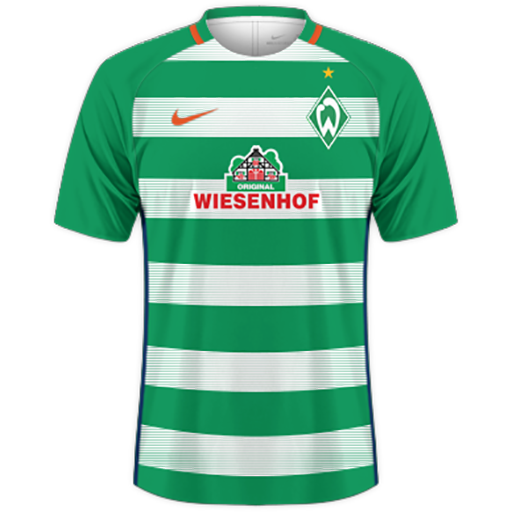 Sportverein Werder Bremen von 1899 e. V. (German pronunciation: ), commonly known as Werder Bremen, is a German sports club located in Bremen in the northwest German federal state Free Hanseatic City of Bremen. 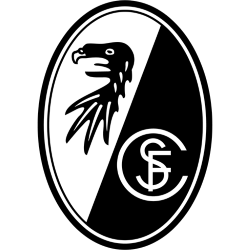 The club was founded in 1899 and has grown to 40,400 members. 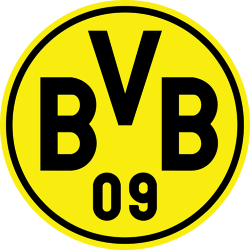 It is best known for its association football team. 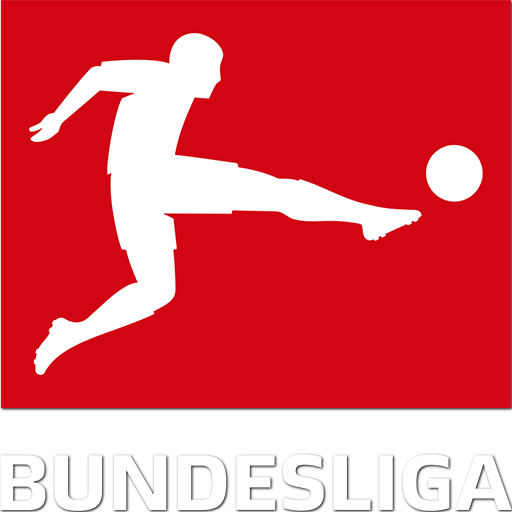 Bremen's football club has been a mainstay in the Bundesliga, the top league of the German football league system. 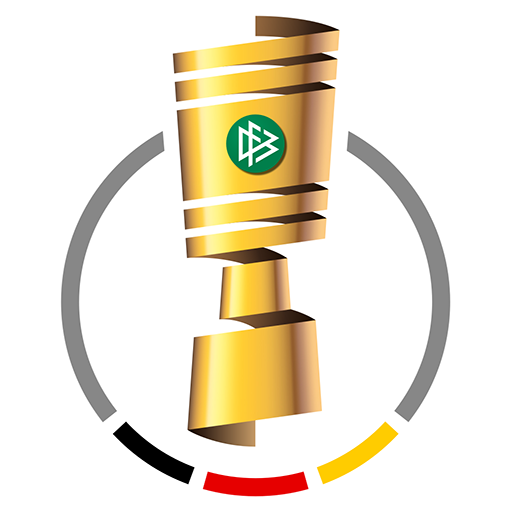 Bremen have won the Bundesliga championship four times and the DFB-Pokal six times. Their latest championship in each came in 2004, when they won a double. 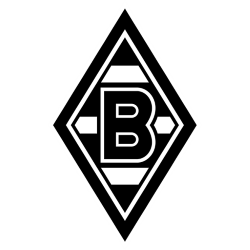 Bremen have also had European success, winning the 1992 European Cup Winners' Cup. 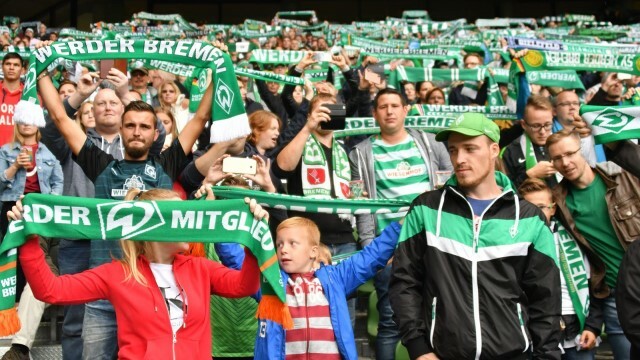 Bremen also reached the final match of the last edition of the UEFA Cup in 2009 (it was rebranded the UEFA Europa League the following season), During the early 2000s, Bremen was one of the most successful teams in the Bundesliga, but the club has not played in a European competition since the 2010–2011 campaign. 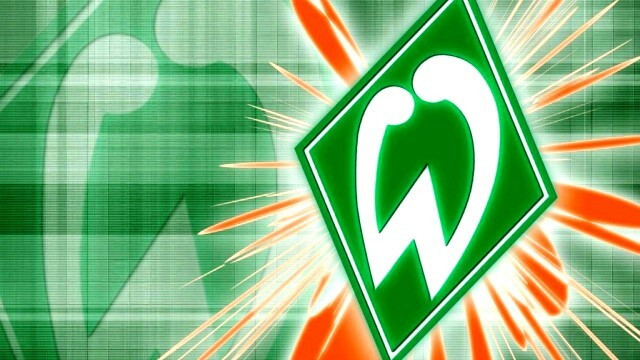 Since 1924, Werder Bremen's stadium is the Weserstadion. 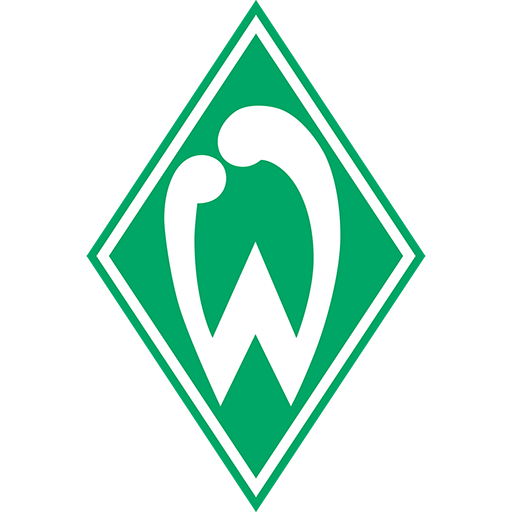 Werder Bremen's manager is Viktor Skrypnyk. 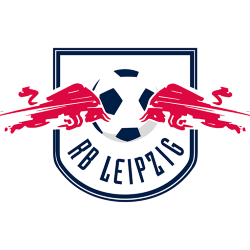 Werder Bremen has a rivalry with Hamburger SV, another Bundesliga club in northern Germany, known as the Nordderby (English: North derby). 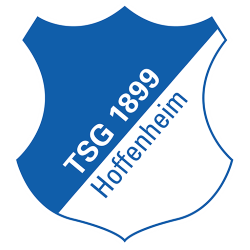 Between the end of the war and the formation of the Bundesliga in 1963 the club continued to do well, being recognized as one of the top two teams in northern Germany, along with Hamburger SV. 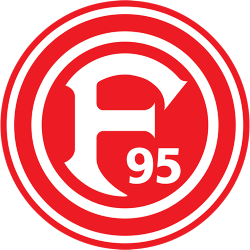 In 1961, they managed their first DFB-Pokal win. 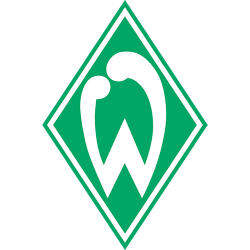 Their performance was good enough to earn them a place as a charter member of the Bundesliga, and in the league's second season, Werder took the championship. 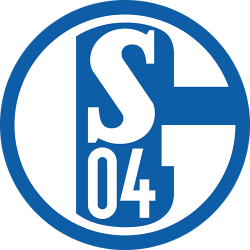 They earned a second-place finish in the 1967–68, but then languished in the bottom half of the table for a dozen years. An attempt to improve their lot by signing high-priced talent earned the side the new, derisive nickname of the Millionaires and turned out to be an expensive failure. 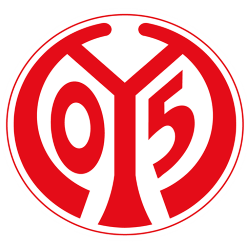 The club dropped out of the Bundesliga for the first and only time, being relegated to the 2nd Bundesliga-Nord for the 1980–81 season after a 17th place finish. The Weserstadion (German pronunciation: ) is a multi-purpose stadium in Bremen, Germany. 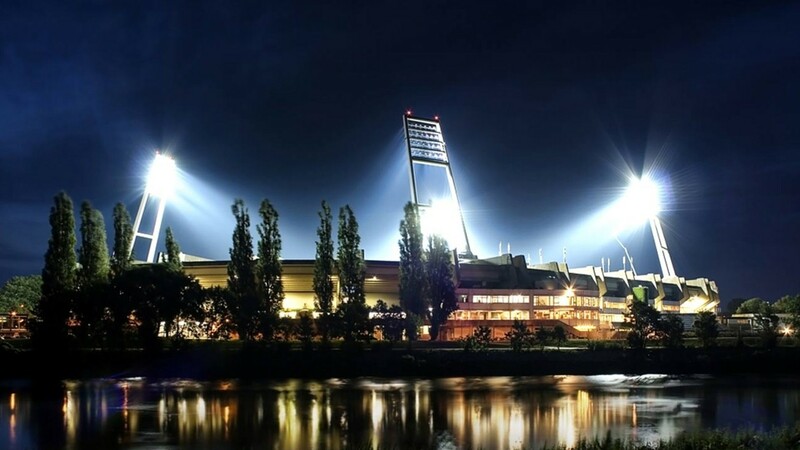 The Weserstadion is scenically situated on the north bank of the Weser River and is surrounded by lush green parks (the name 'Werder' is a regional German word for “river peninsula”). The city center is only about a kilometer away. 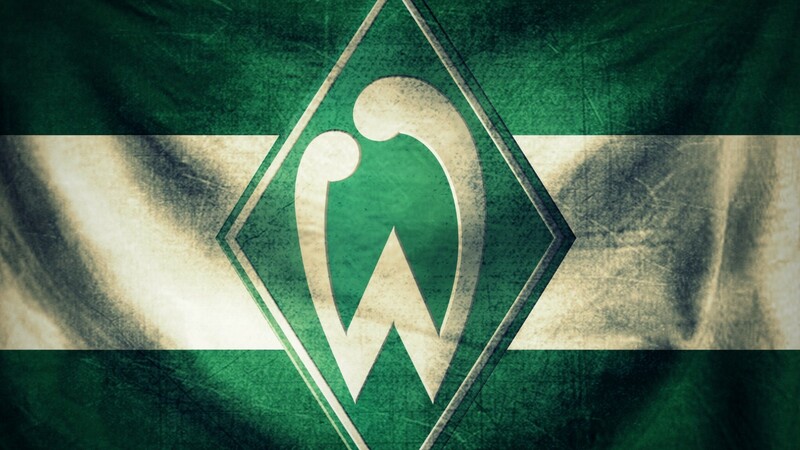 It is the home stadium of German Bundesliga club Werder Bremen. 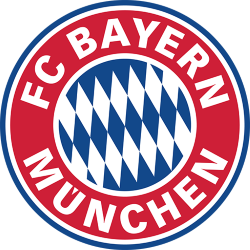 It presented a bid to be a host city in the 2006 FIFA World Cup, which was ultimately turned down. Legendary artists that have performed at the stadium include Bon Jovi, Michael Jackson, Depeche Mode, Metallica, The Rolling Stones, Guns N' Roses, Tina Turner and Van Halen, among others. The Weser Stadium is in a current state of modification, for the most part controlled by Hauke Wilkens. The Stadium will be transformed into a pure football venue, with the purpose of tightening the atmosphere by moving the spectators closer to the pitch. Modifications therefore include the removal of the space in front of the curves with the addition of a third tier.